Le Marché St. George is truly fortunate to have artisanal Italian baked goods prepared daily and exclusively for us. 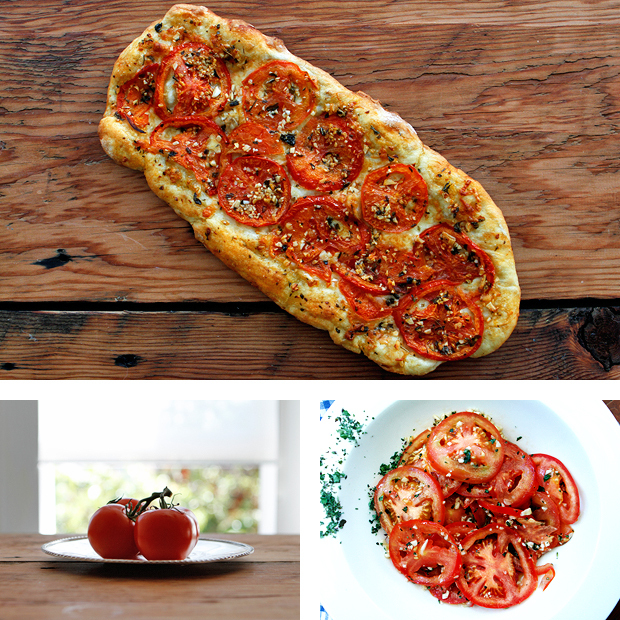 Today, we are highlighting a Sicilian inspired focaccia topped with cheese, slices of vine-ripened tomato that have been marinated with minced garlic, italian herbs and a copious amount of extra virgin cold pressed olive oil. It's a simple and decadent Italian recipe, and although I'll be posting about the many other Italian baked goods we carry this is by far my favourite.